Welcome to Rafter Loft Conversions, when we undertake a loft conversion we ensure that minimum disturbance is made to you and your home. 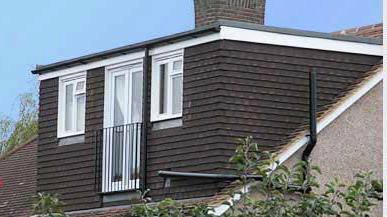 Here at Rafter Loft Conversions we are aware that your satisfaction & recommendation is our future, therefore guarantee you will get an outstanding quality loft conversion. Rafter Loft Conversions has over 15 years in the loft conversion industry, so for piece of mind if you are considering a loft conversion in Fulwood, from the smallest to the largest of loft conversions our standards are the same, to give all our customers a quality finished loft conversion.